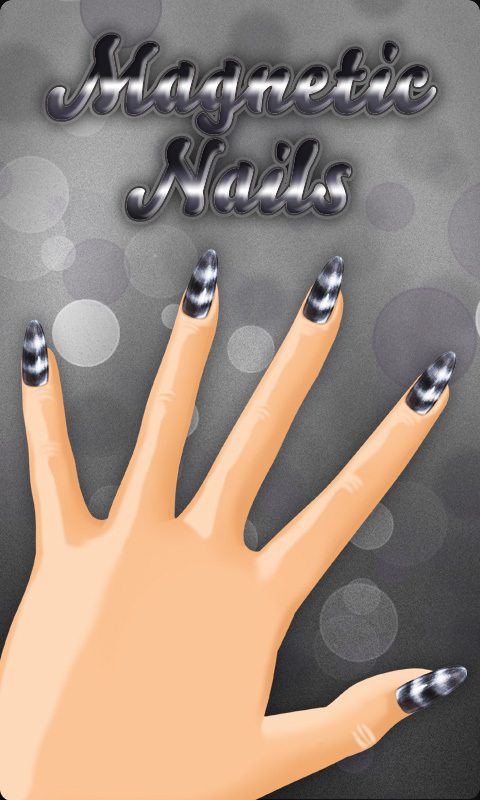 Get Magnetic Nail Designs app and learn how to create beautiful nail arts using magnetic nail polish! Keep up-to-date with the latest nail fashion trends! Watch videos and learn how to create fabulous magnetic nail designs! Lots of video tutorials on creating gorgeous nail designs using your favorite shades of magnetic polishes! Find out how to properly use magnetic nail polishes and make all sorts of incredible nail patterns! Discover the easiest way of creating stunning nail designs! If there has been one beauty obsession this season that you can't escape it's been the focus on nails (as I type this, a peach and aqua combo wriggle in front of me). A slick of color or two is the perfect way to spruce up your look- after all it's removable, cheap and there's hundreds of colors and possibilities to choose from.